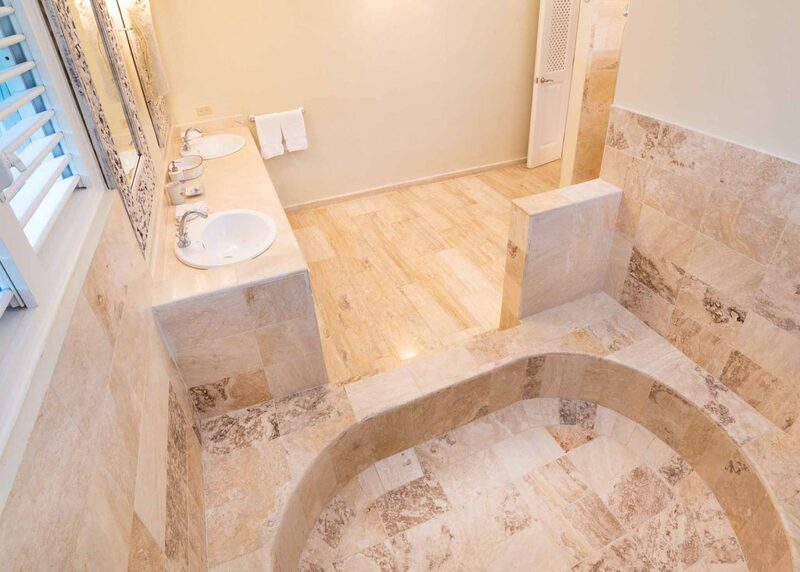 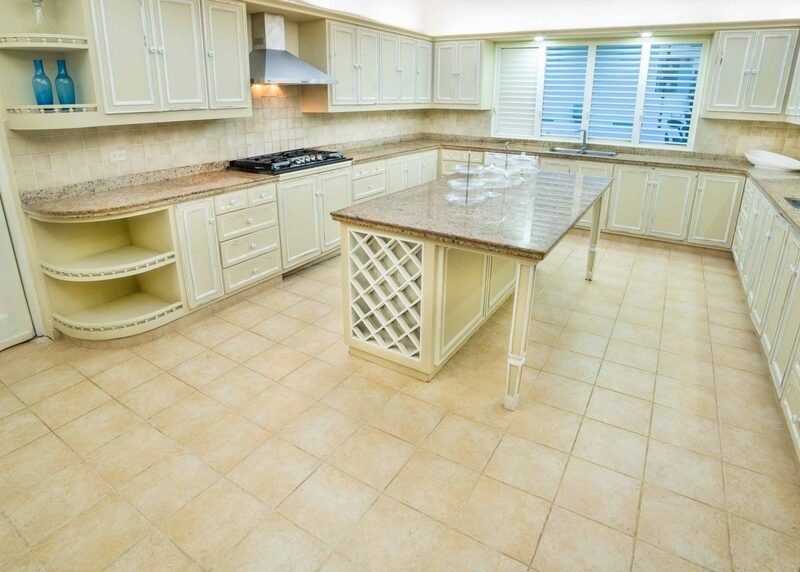 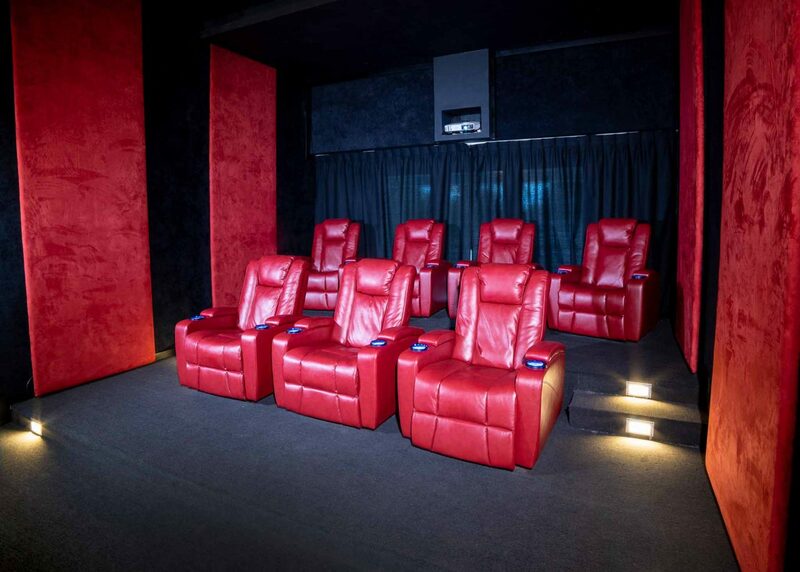 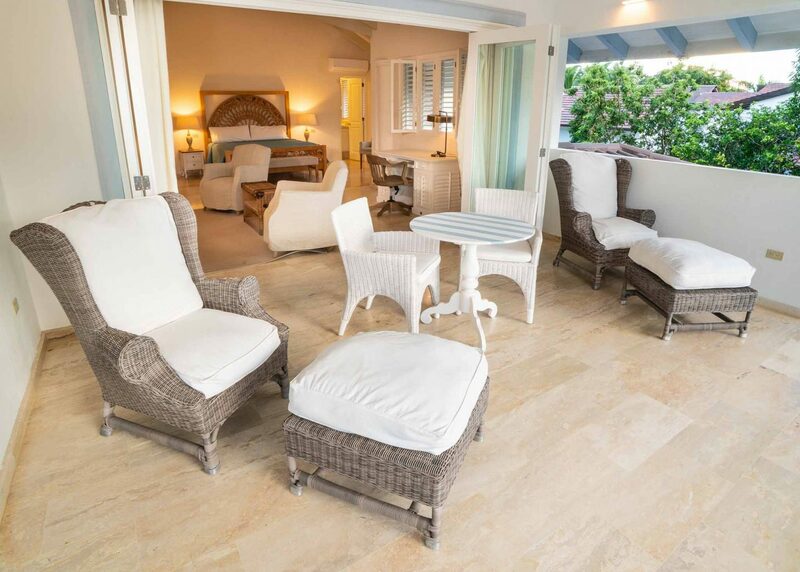 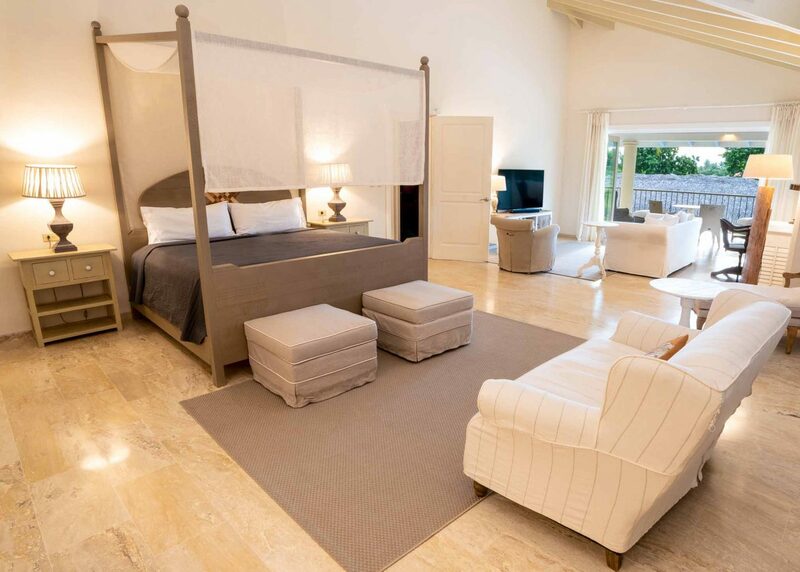 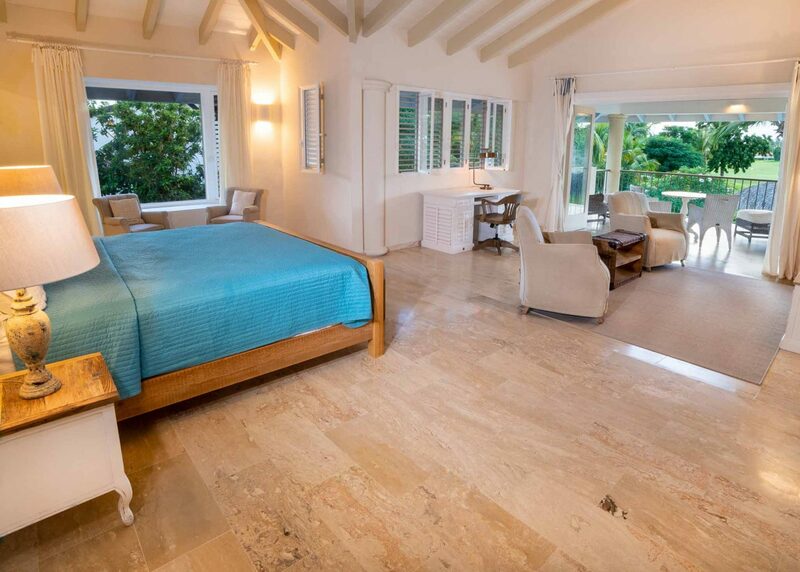 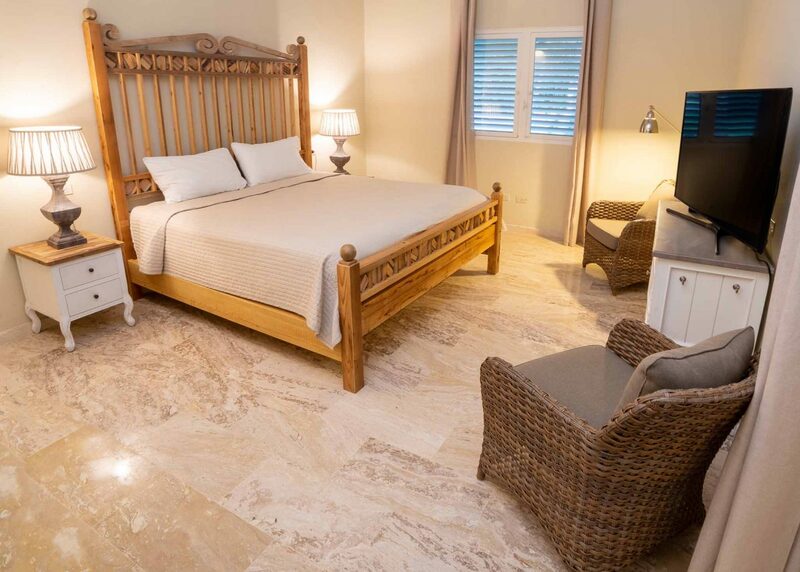 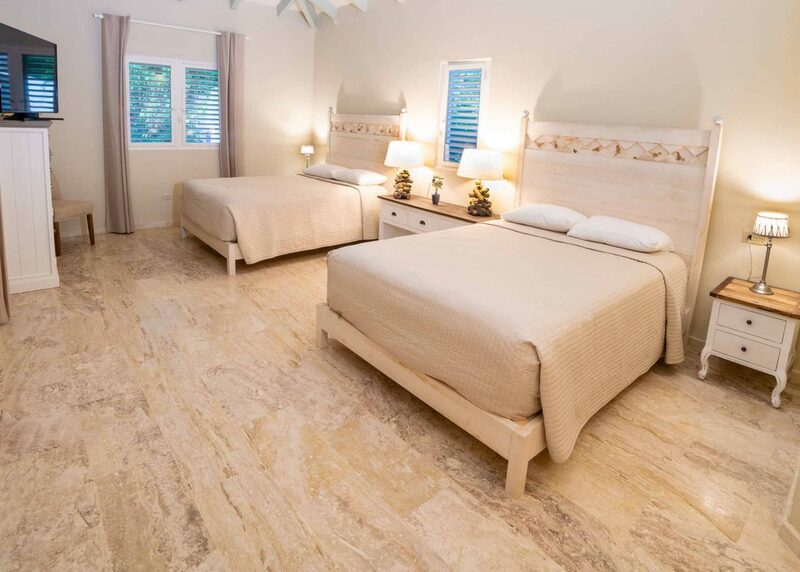 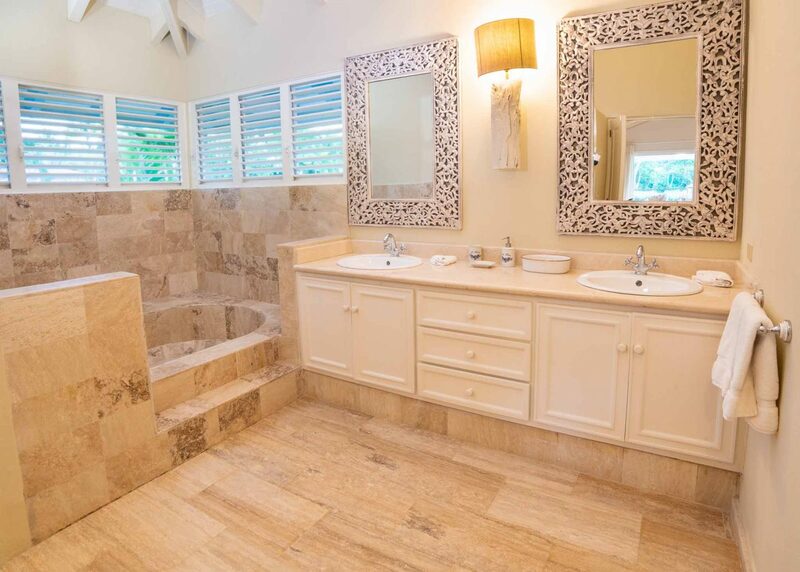 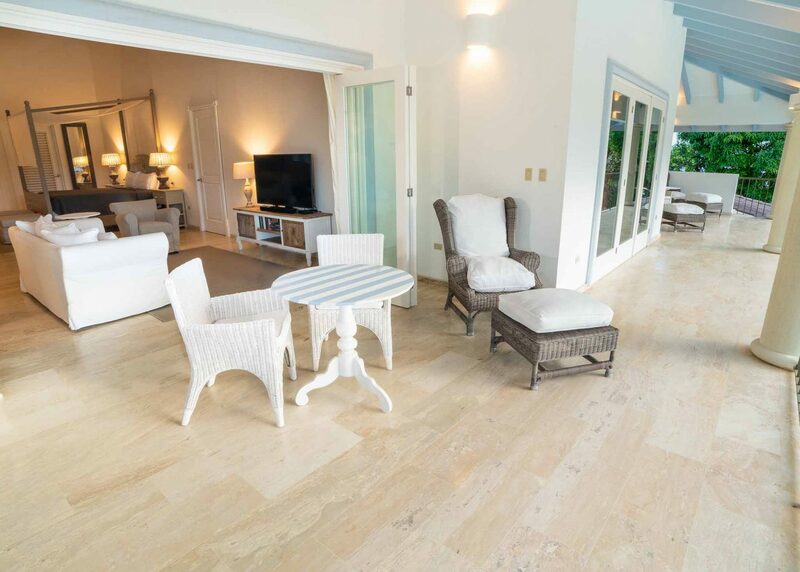 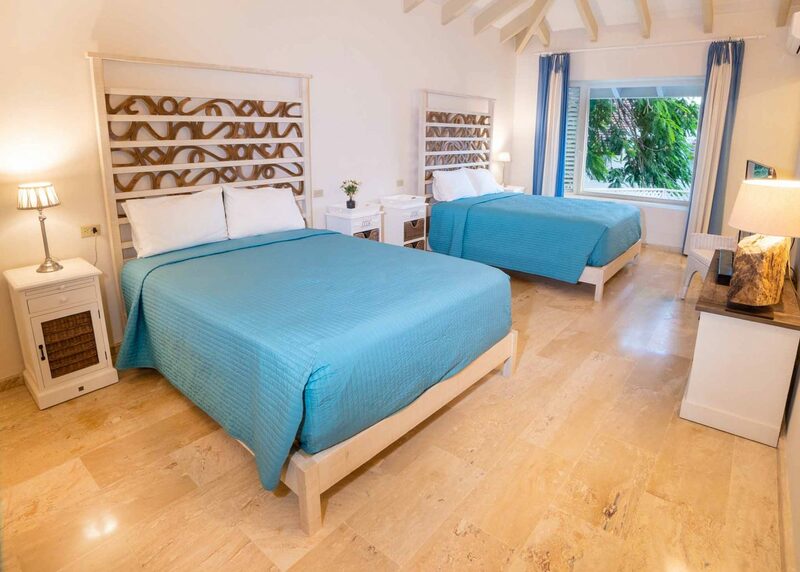 Completely renovated luxury colonial villa with 7 classy bedrooms welcomes you with brand new furniture, double height ceilings and marble flooring. 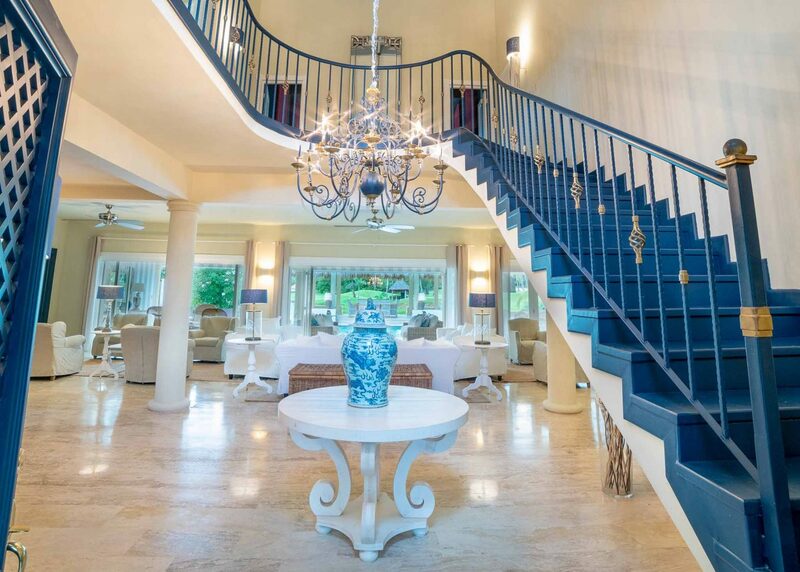 As you are walking in you are greeted with its Greek palace like entrance, grand blue staircase and picturesque view of the pool. 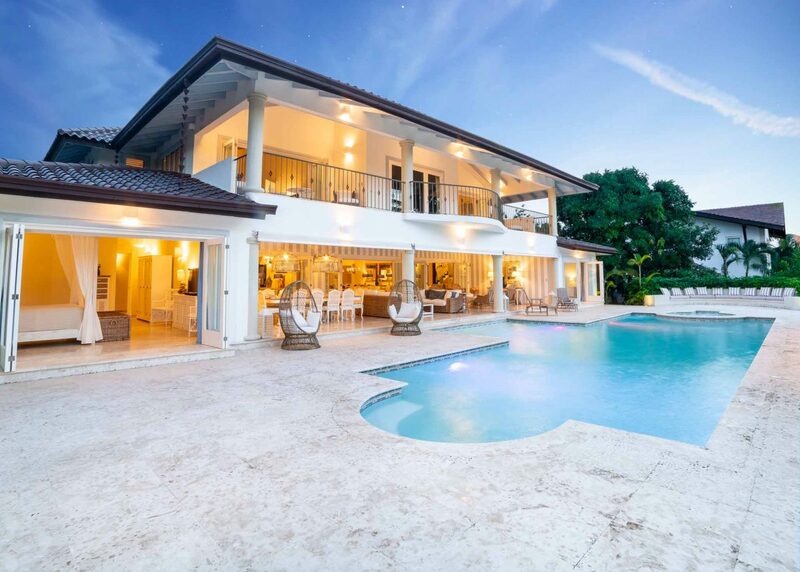 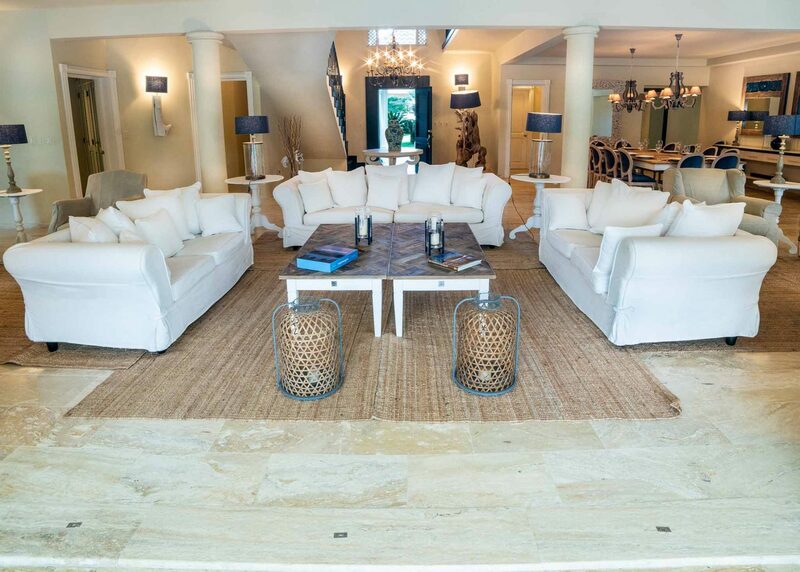 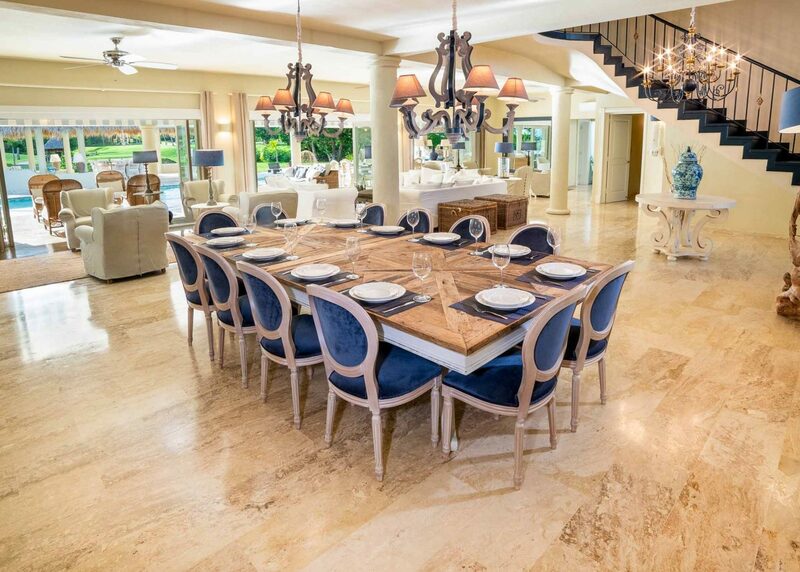 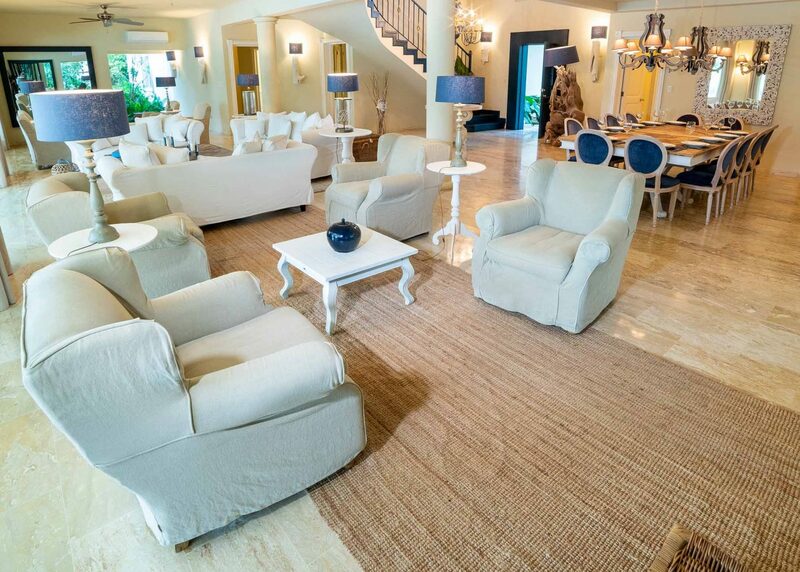 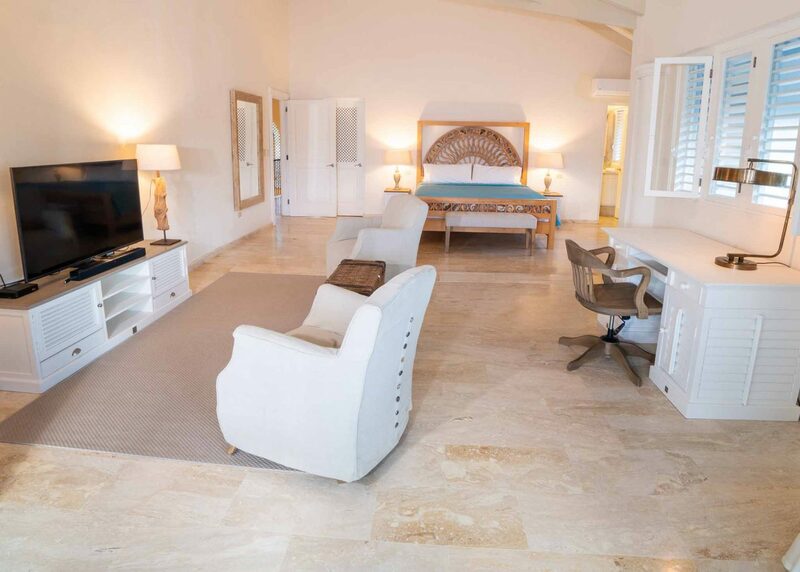 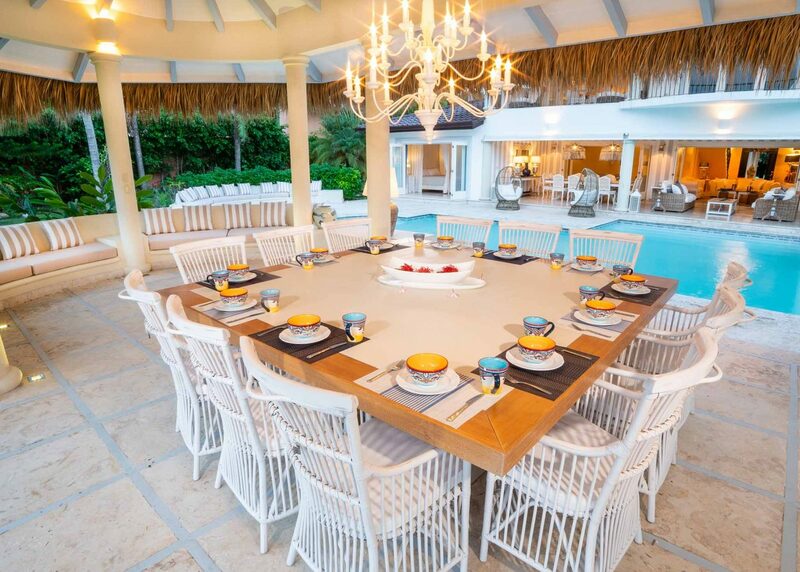 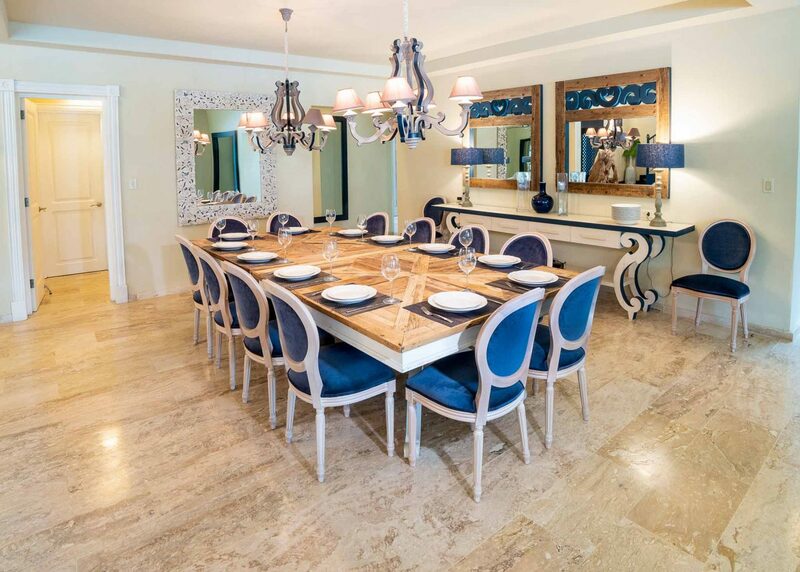 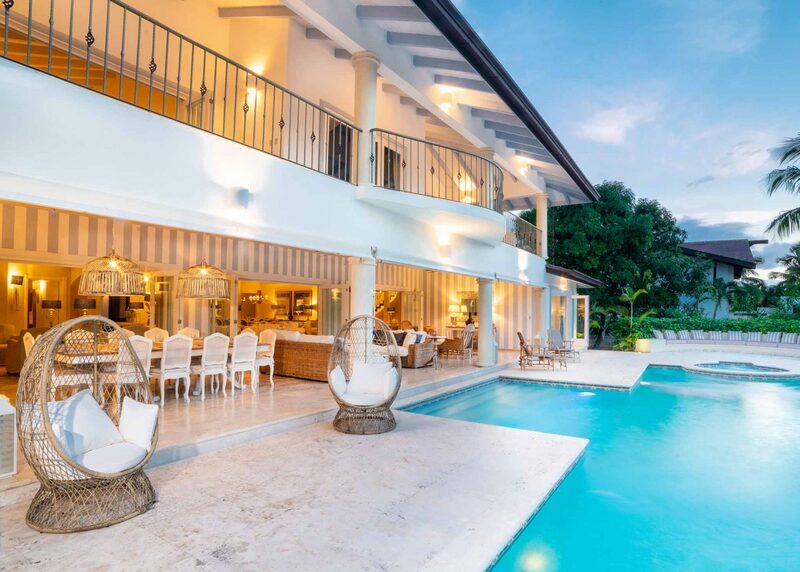 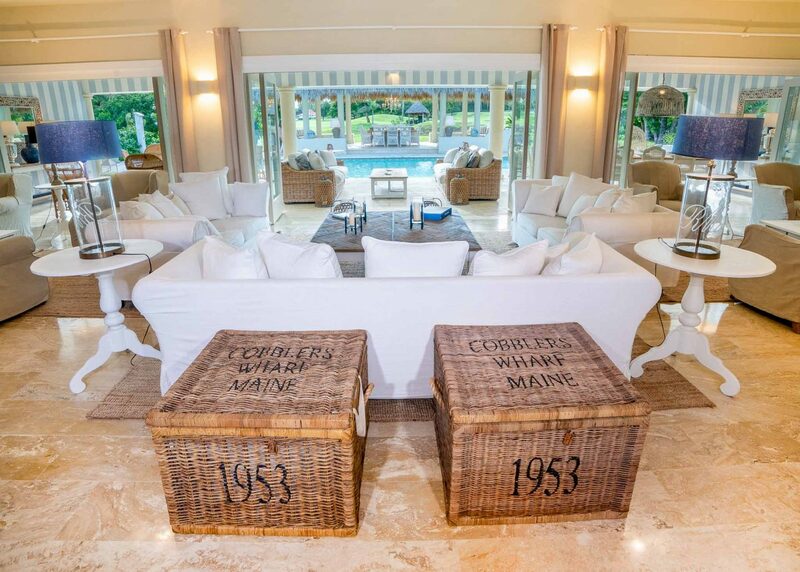 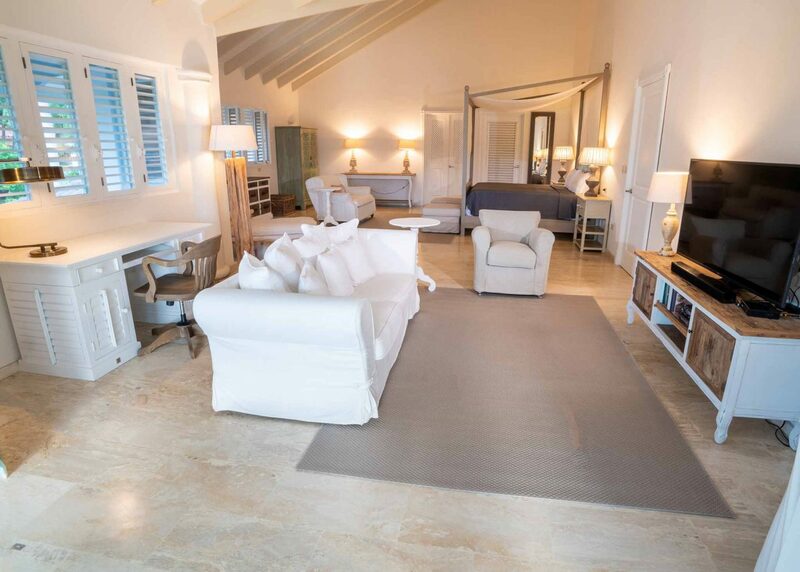 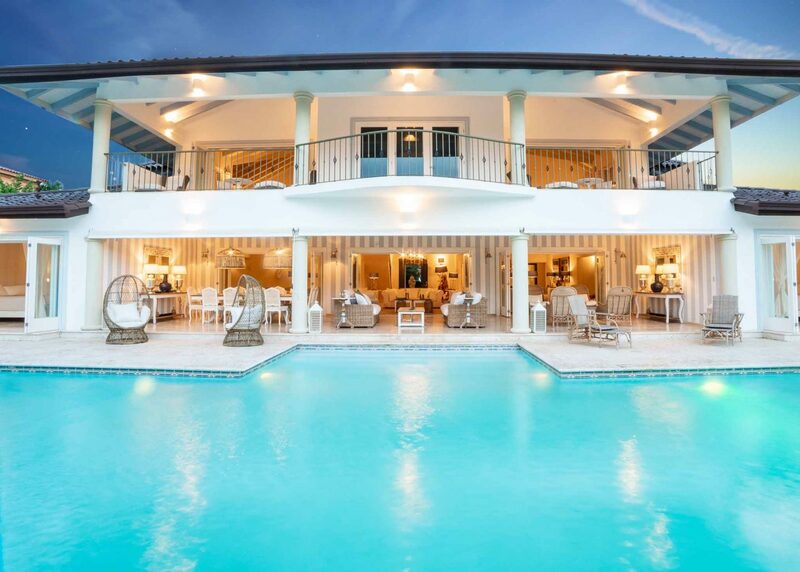 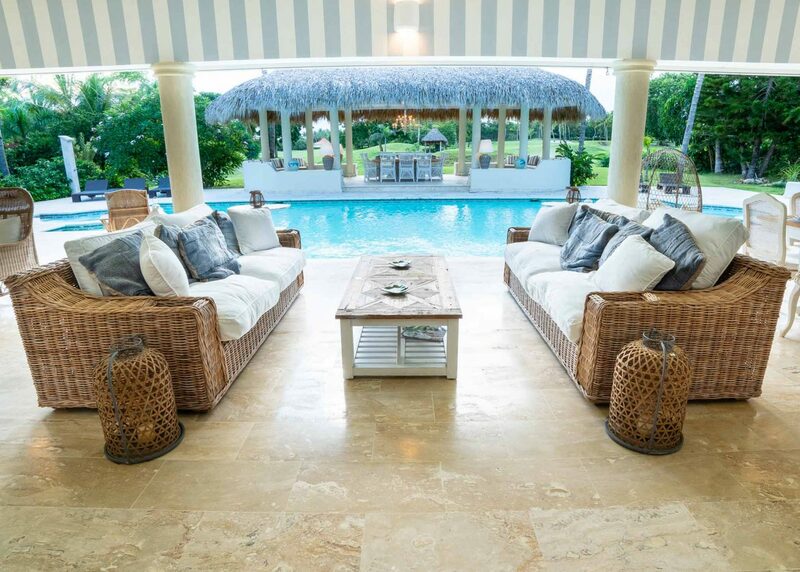 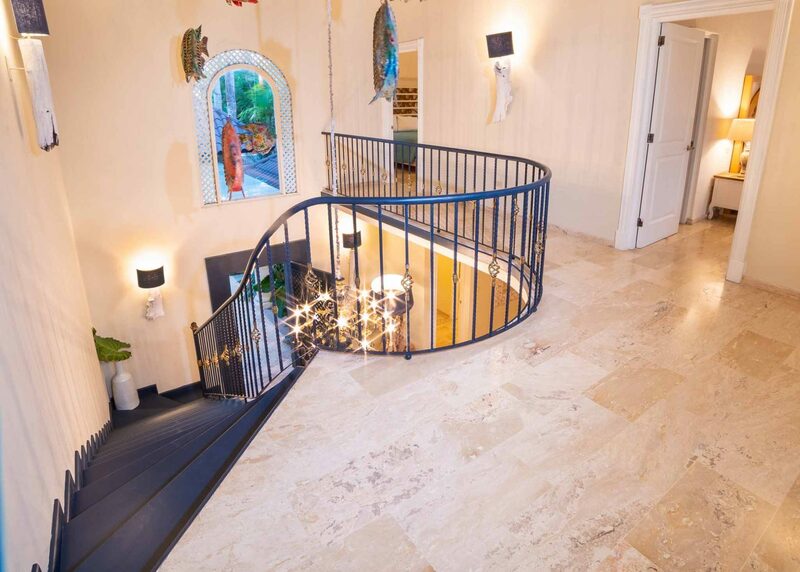 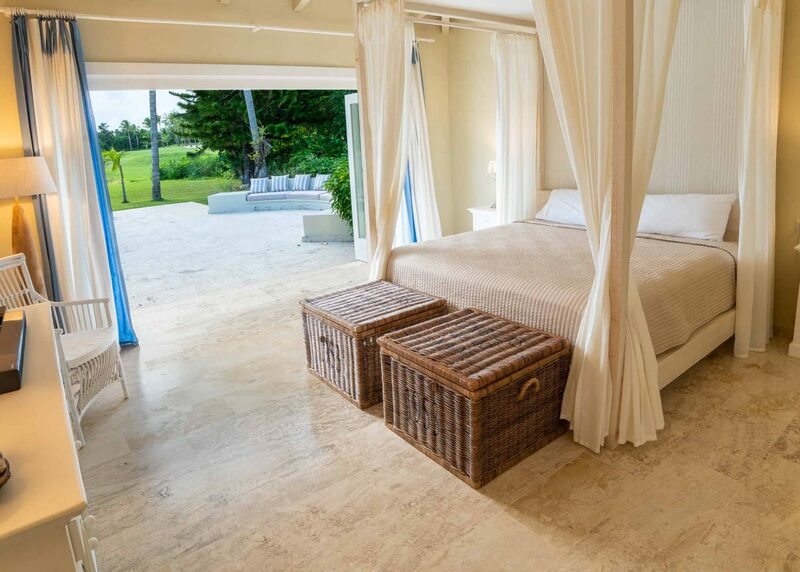 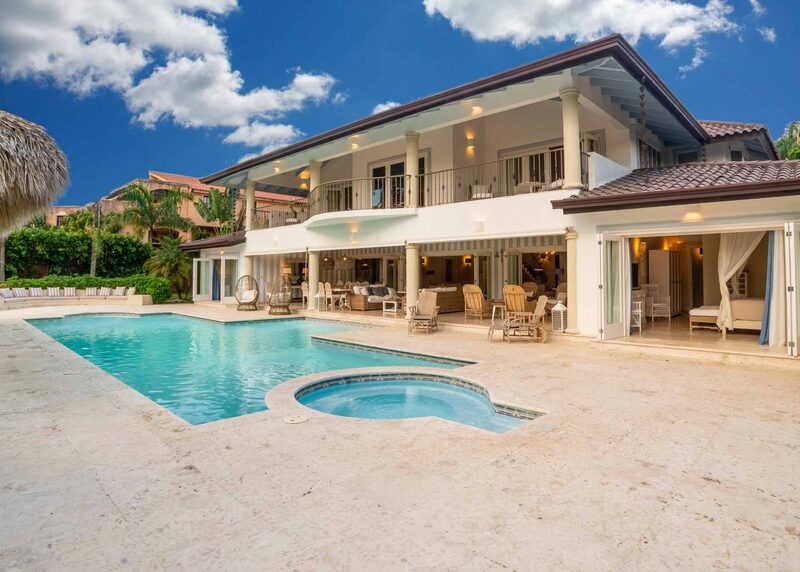 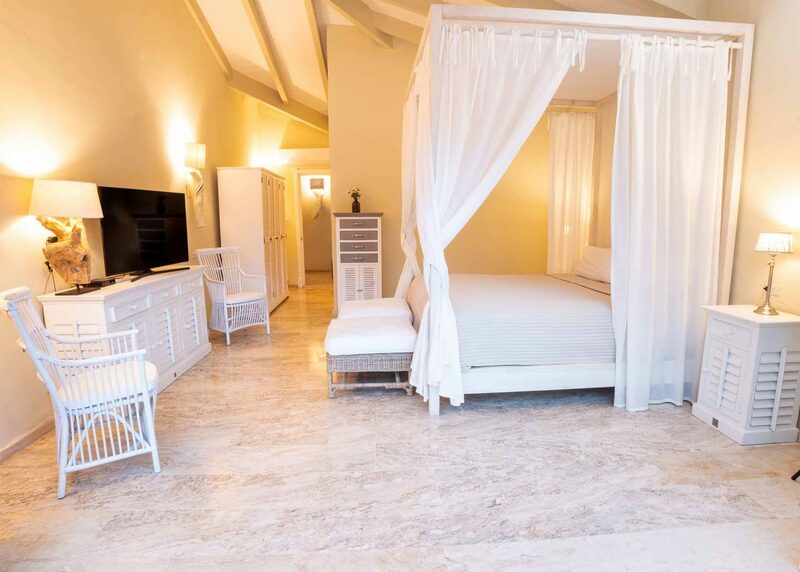 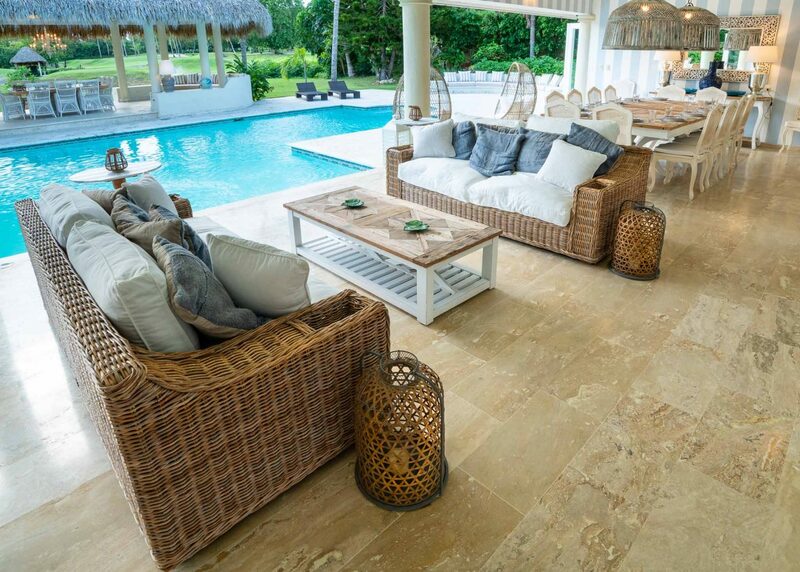 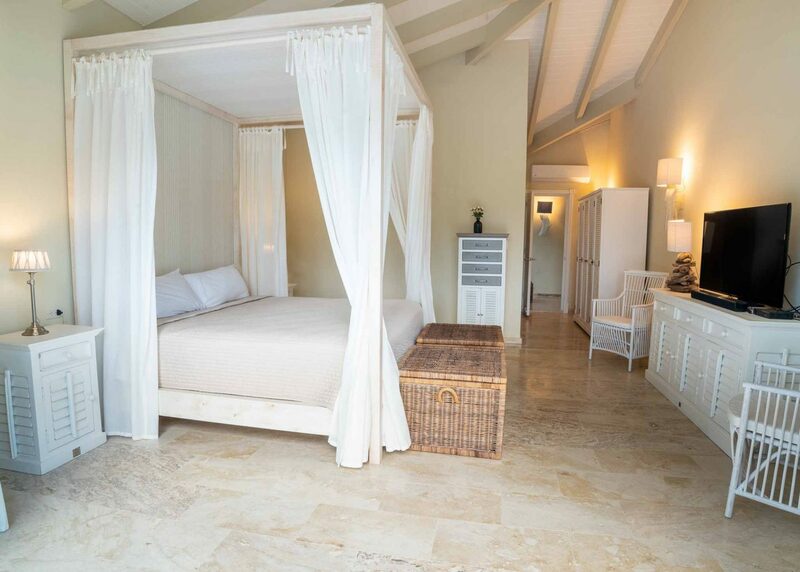 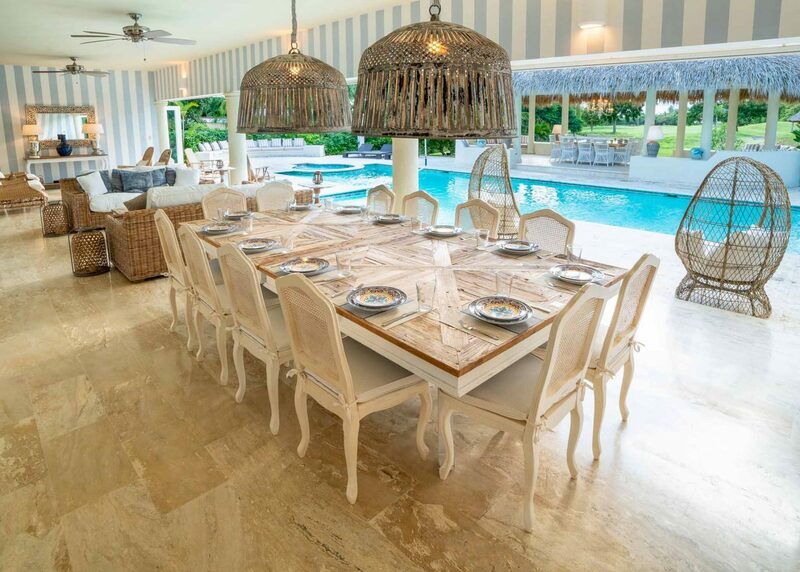 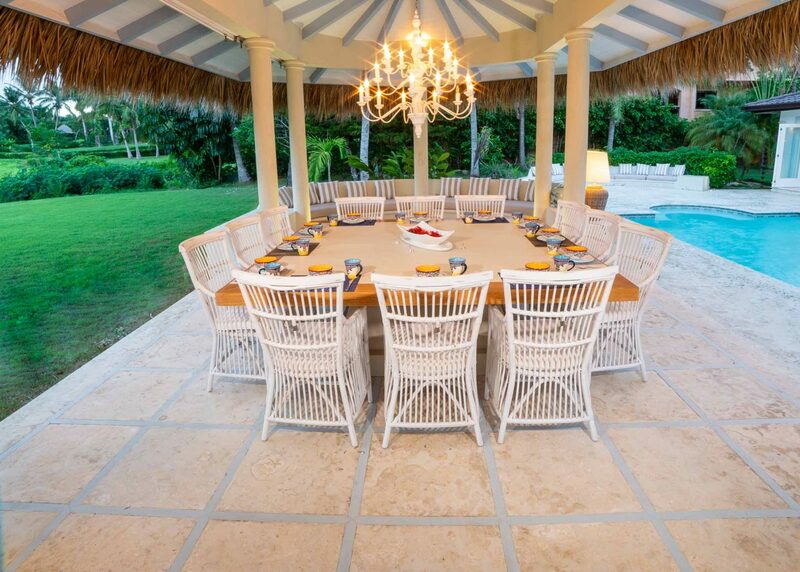 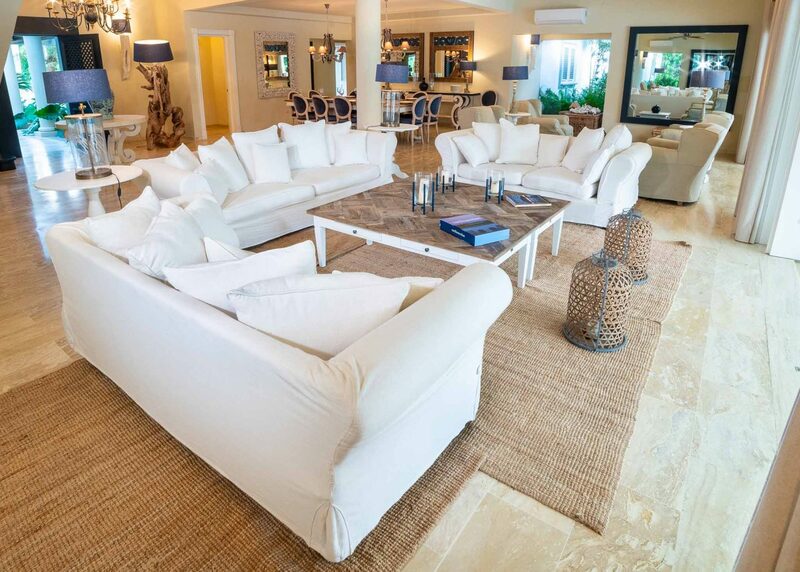 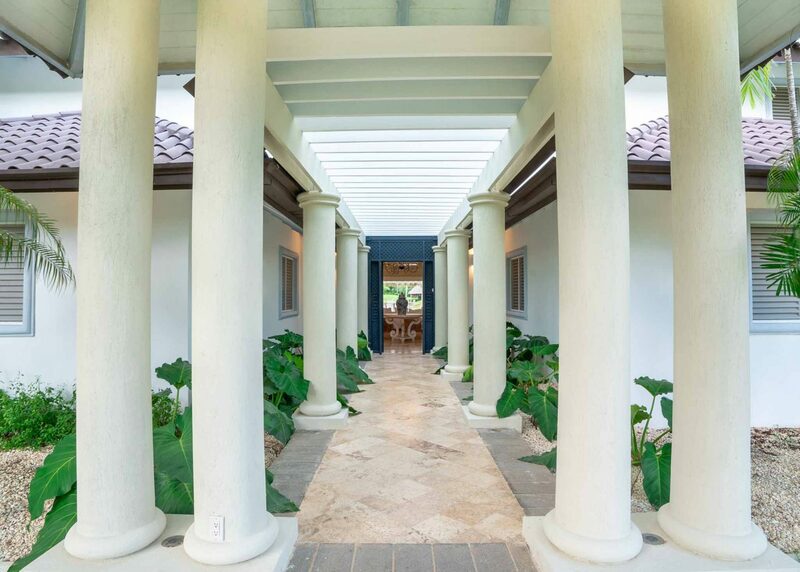 A home expertly designed by renowned architect Gianfranco Fini, (who also designed La Marina de Casa de Campo), to be fully taken advantage of and enjoy the lovely Caribbean weather.